Marmomacc 2013, The 48th edition of world's leading trade fair for marble-natural stone, design and technology, was witness to a collaboration agreement signed for training of young Palestinian architects and marble workers. This project is being promoted and financed by Unido, the UN agency dedicated to supporting small-medium companies in developing countries. Hebron Polytechnic University has already seen the installation of two workshops with machinery and technology from Italy for processing and analyzing various stone materials. The programmes of courses were defined by Italian professors together with colleagues from Hebron city, which is one of the main districts for stone quarrying and processing. The signatories of the Unido project, in addition to Veronafiere with Marmomacc, also include the Palestinian Centre for Stone and Marble and the International Marble Institute. The Unido's project is also supported by Confindustria MarmoMachine and Palestinian Stone and Marble Union. 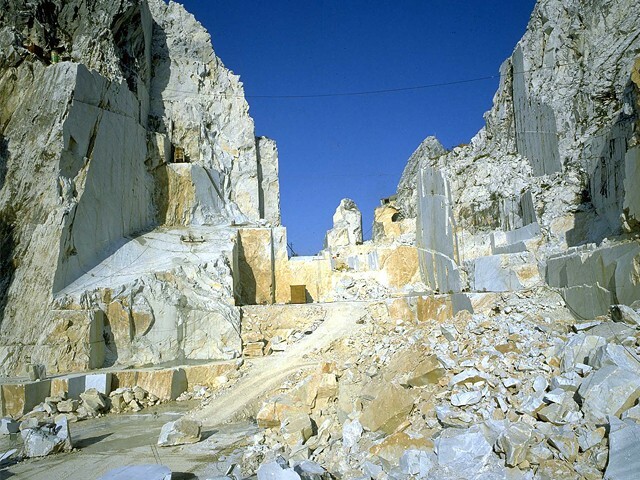 The Unido project has made it possible to create a computer system at the Hebron Marble Centre with a data base, software for management and recycling stone waste. A programme for the assessment of production costs for processed products is also being finalised by Unido.